Below you will find the AI sires we have used to influence our program. 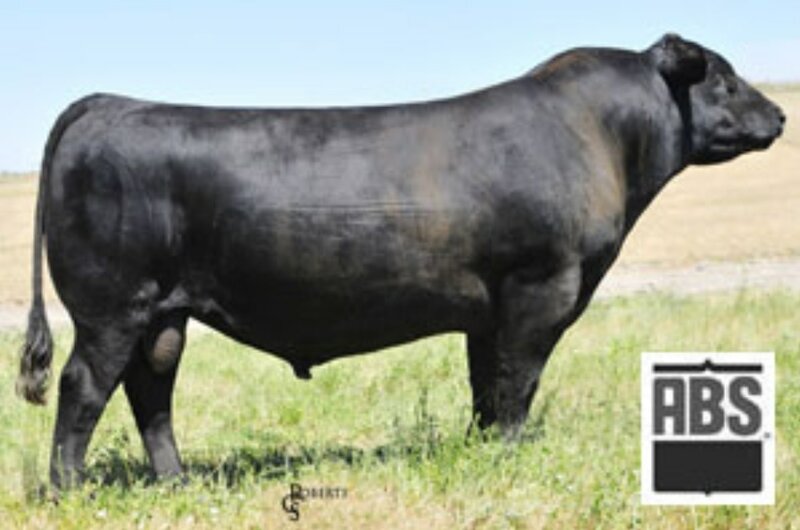 These sires have a variety of high quality characteristics that shape a well rounded animal. At Four Hill Farms, we do not focus on one, two, or three specific traits, but look at the animal as a whole. Global calves look outstanding have a lot of length at a very young age, he was the hardest used bull in the 2015 breeding season. 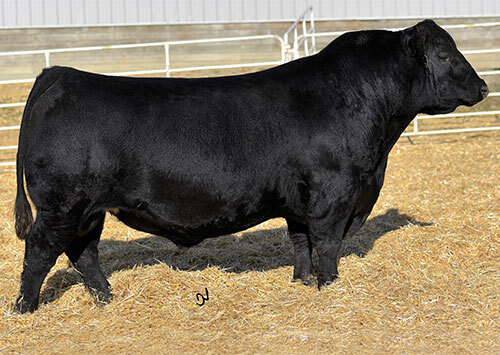 His sons will highlight the 2017 bull sale.